Julien Chaisse is Professor of Law at the Chinese University of Hong Kong, where he teaches international law on foreign investment and transnational legal issues. He is the author of a variety of recognised and highly cited articles on topics including the rise of sovereign wealth funds, regulation of foreign investment, and the problems facing WTO decision-making, which have been published in the most prominent journals of international law. In recognition of his outstanding academic achievements, Professor Chaisse received the award for Excellence in Research from the Chinese University of Hong Kong in 2012 and was appointed Director of the Centre for Financial Regulation and Economic Development (CFRED) from 2013. 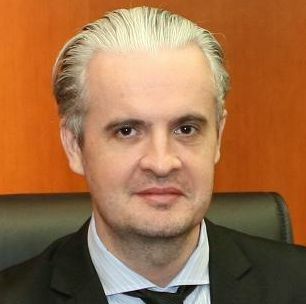 Julien has extensive experience as a litigator and has been consolidated as an expert, adviser and arbiter in the mechanisms of international dispute settlement. Julien has been invited as a legal adviser for governments, international organisations, and law firms.